Whenever Kathy shows up to play she brings rhythm instruments for all to play, no matter what age. 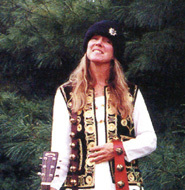 You can arrange to book a gig with Kathy through her Contact Page. 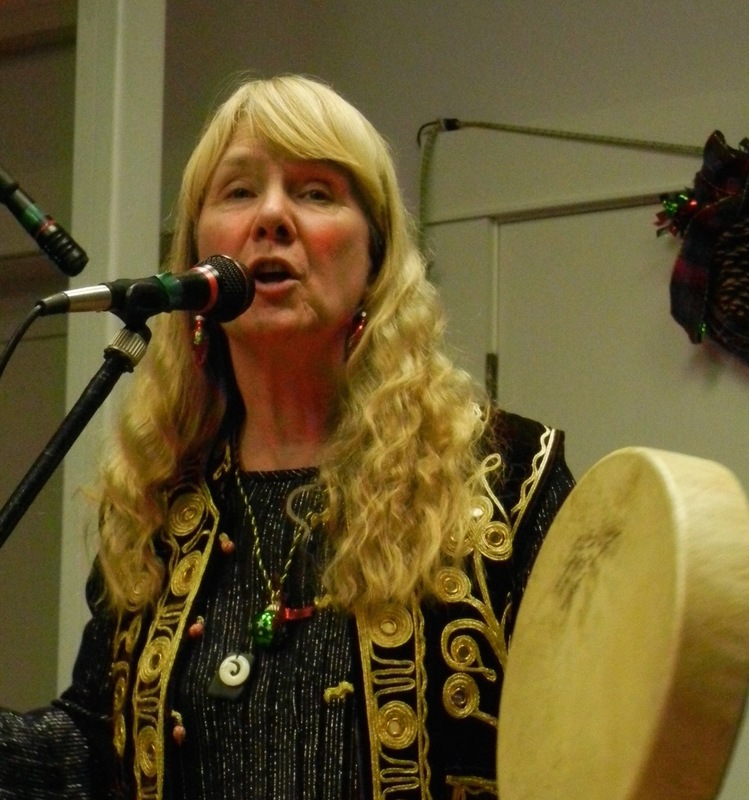 For over 25 years, Kathy has hosted a Healing/Sound/Drum Circle in her Octagon, right behind her home. Men and women attend, and it’s rich in personal story telling, sound healing, personal ritual, and spiritual crafting projects. This meets every other Monday evening, all year around. There is a potluck dinner at 6pm, and the Circle starts at 7pm, usually running until 9 or 10pm. Check the Events page of this website to see the date of the next Circle.